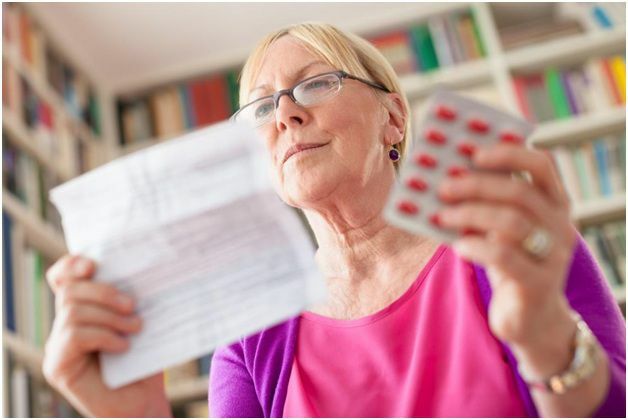 There are around 700,000 hospital visits by seniors every year just because of not taking their medications properly or not taking them at all. Whether it is accidental consumption or wrong dosage, Southern Comfort Family Services will help in preventing this at our assisted living facility. The following are practical tips for the elderly that will go a long way into aiding them in improving and maintaining their health. It is really important to keep a list of all the medicines you are taking because you never know when you might need to visit a doctor or health care provider. Doctors definitely will want to know the medicines that you are currently on in order to prescribe other medicines accordingly. It is also helpful for others such as family or attendants at the assisted living facility to ensure that you are taking medicines properly. Also, it’s easy to forget the names of the medicines or if there are too many too remember. Just stick it somewhere it is easily readable like on the fridge or the medicine cabinet so that you don’t have to search for it every time. This way it won’t get lost. It is advised to always a have proper storage specifically designated for all the medicines. It is important to ensure they are stored in a dry and cool place. They should be kept away from the reach of children or any pets as well. For scheduled pills or multiple pills to be taken at the same time, it’s good to get a medicine box. A medicine box greatly reduces the chances for any mistakes and helps in not missing any dosage. Never take it upon yourself to self prescribe any medicine. Just because someone else you know suffering from the same condition is taking a medicine, does not make it ok for you to take it as well. Everybody has a different body and set of health conditions. What might work for one might not work for the other. Take only the medicines your doctor prescribes you and never take any medicine other than what is prescribed. Your doctor or health care provider is there to answer all of your questions. So never shy away from asking them anything that concerns you regarding your medicines or health. If a certain medicine doesn’t work for you, always let them know. It is merely not enough to take medicines properly but you also need to make sure that any vitamins or food you consume don’t interact with your medications. Your doctor will tell you what diet you should take so follow it strictly.